Without knowing it, I arrived in Bahia to do my research in the centennial year of Edison Carneiro! 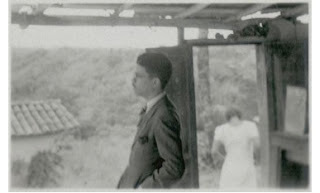 It also happens to be the centennial of the famous novelist, Jorge Amado, who certainly left a bigger imprint on Bahia and has occupied public exhibitions, conversations and celebrations in Salvador much more than Carneiro. However, there is a Lecture Series on Carneiro this week at the Public Library and Cláudio Pereiro, the professor from CEAO who has been helping me with my research, is giving a speech. Also, Carneiro's biographers and one of his old (very old) colleagues will be there to speak about him (I've been trying to get an interview with him, Waldir Freitas de Oliveira, for over a year now but because of his health and age I've been discouraged). At the end of the lecture there's going to be a debate section, so hopefully I can participate a little myself. This is a great opportunity for me to learn more about how he is remembered and celebrated by the Bahian people (which as of now appears to be much more than I expected!). 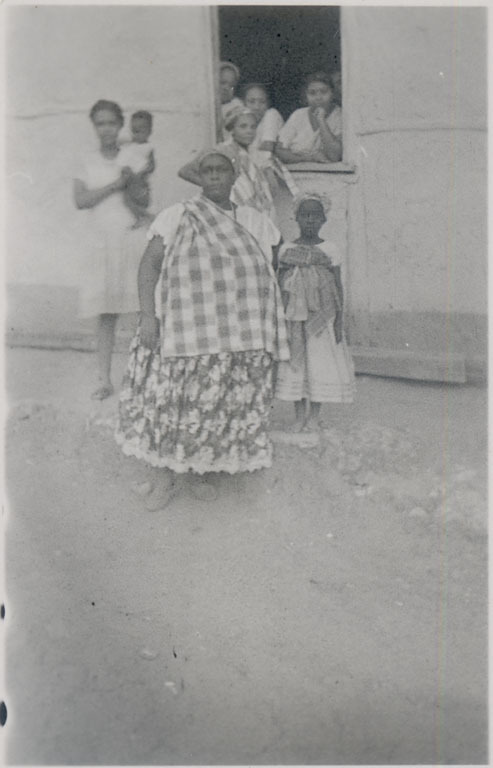 Image Citation: Landes, Ruth, 1908-1991, "Mãe Menininha standing with group of women and children behind her", 1938 September, Field photographs from Bahia, Brazil, 1938-9, Image ID landes_photo_91_4_0364, National Anthropological Archives, Smithsonian Institute. 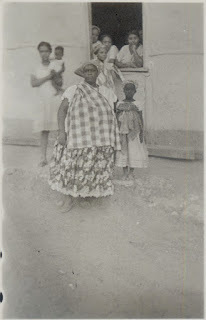 To see more of Landes' photos, you can go to the Afro-Digital museum which is currently being worked on by the Federal Universities in Brazil. There's currently a project to repatriate the photos that Landes took in Brazil, which are currently held at the Smithsonian Museum, and make them accessible to Brazilian institutions.